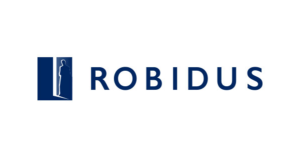 Robidus is a full-service player around sickness and disability and the associated risks and costs affecting employers and insurers. It offers advisory, outsourcing services, and insurance intermediation to corporates and some outsourcing services around claims handling to insurers. Accelerating its current growth based on favorable market trends and its unique knowledge base. The value enhancement plan focuses on: i) Further strengthening its BPO offering; ii) Developing its software product into a stand-alone offering for corporates that do not wish to outsource; iii) Continuing the brokerage business as a good profitable business with the option to enter new business lines; iv) Potentially extending its offering towards sickness and disability prevention through a health platform.